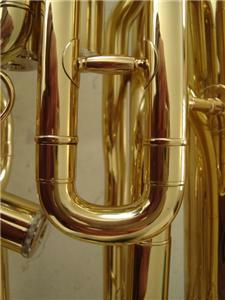 A Brand New I&K Bb Euphonium that will suite any serious player, from the student to professional. 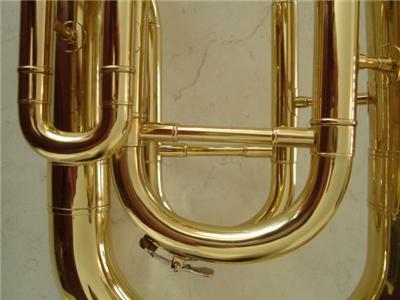 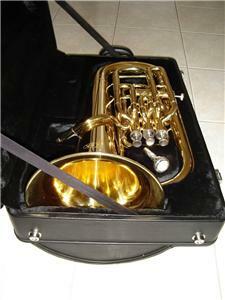 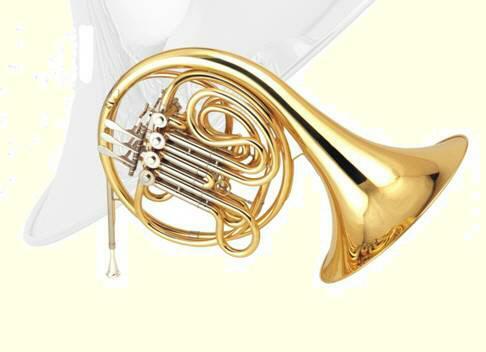 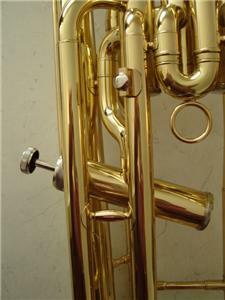 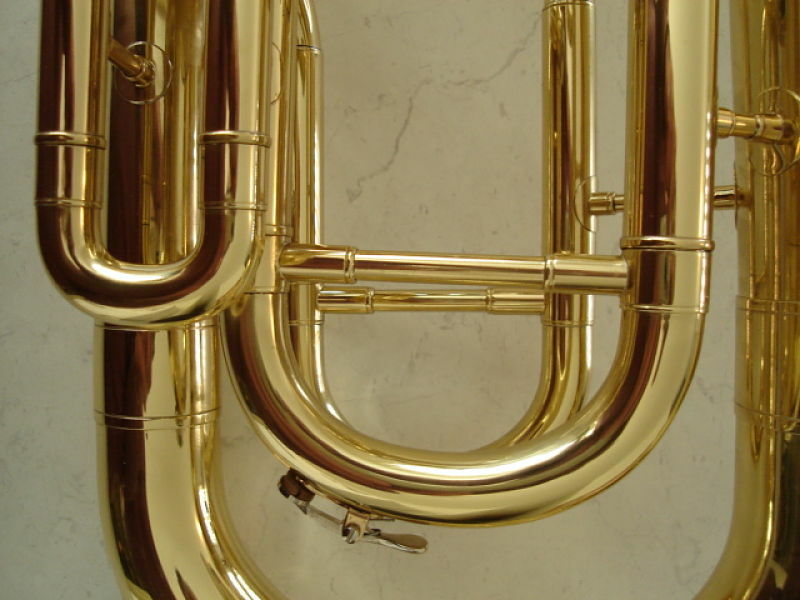 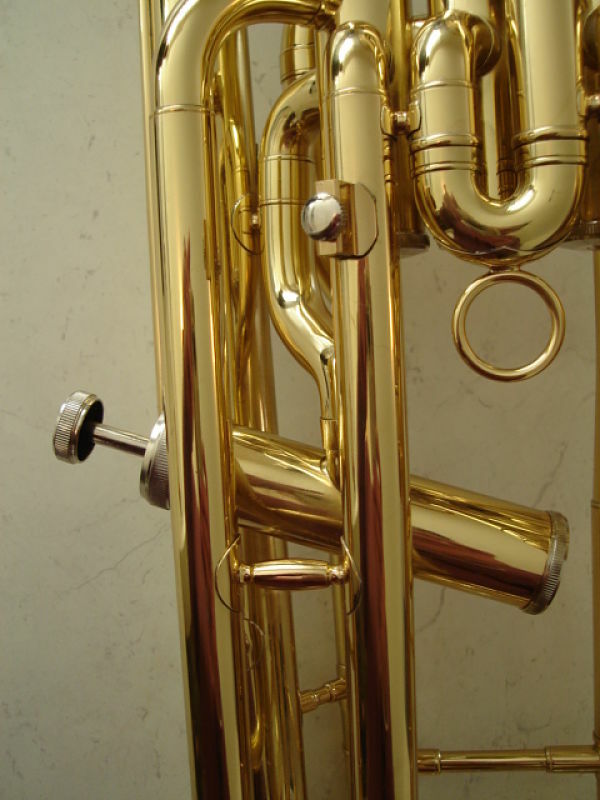 It's intonation, pitch and playability is what one would expect from a professional level Euphonium. 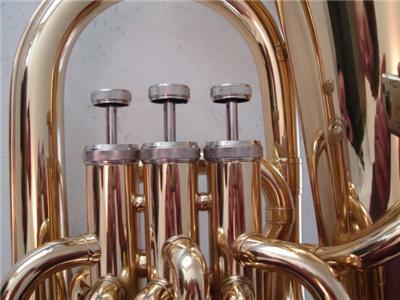 It has three upright piston valves and one side mounted valve, and is in the key of Bb with a bell diameter of 278mm and bore size of 17.8mm. Made of yellow brass and finished in a shiny lacquer, it comes in a sturdy black Foam Body hard case. 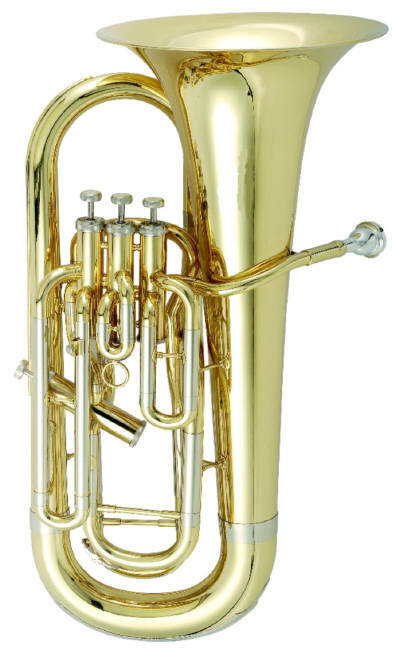 The Euphonium is a Traditional British style model with a large shank mouthpiece receiver allowing for any of your favorite Mpc's to be used. 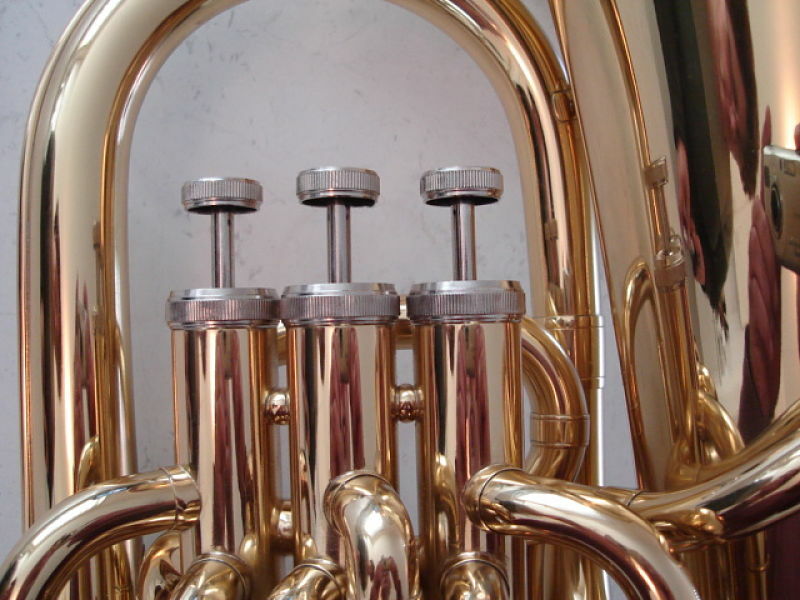 We have the utmost confidence in the high quality and suitability of our instruments, hence our customer satisfaction policy!